Basque rider Unai Insaustiren (Paskis) hooking into some perfect tropical pits in Java and the Cook Islands. Nathan Spencer and friends recently spent some time in southern Sumatra, this footage is the result. The first half of 2018 with Matt Van in 4 minutes. Featuring: The South Coast, King Island, Victoria, WA and South Oz. A raw footage session video featuring Willy POV, testing out a his Insta360° ONE interactive camera. 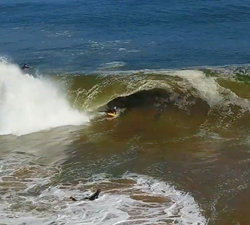 The days became stranger in the desert, as Skeleton Bay provides the best 2 week run of swell it has had in a decade. 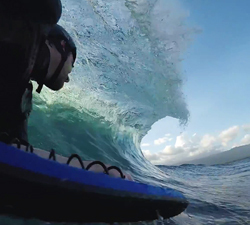 Some seemingly endless Indonesian Barrels with Jordan Evans, shot from land and via Go Pro. 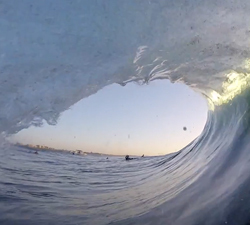 Some tasty POV views with Adam Smith, shot at Shark Island recently. Music: Something True – Jon Lemmon. 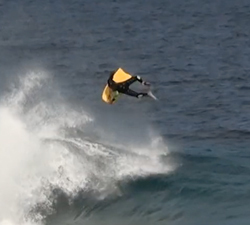 A few tasty slabs with Canarian rider Julio Fito Franco Hernández. Brought to us by PyramidArt Eye. Watch professional bodyboarder Joe Grodzen and JJ Ayala at the famous Wavepool in Waco, Texas. A short clip featuring Yann Salaun and friends, spending some time over the 2017/2018 winter in the Canary Islands.